Viking Fence is your headquarters for fence materials and installation services. Experience Western Washington's largest fencing company for over 28 years, and watch your project last a lifetime. 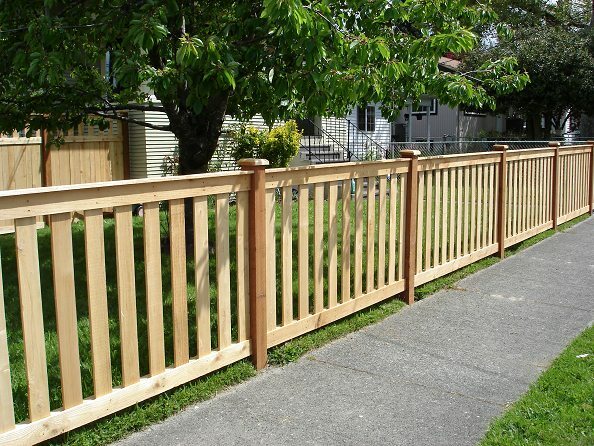 For over forty years Viking Fence Company has been providing beautiful custom fences and excellent customer service for the Kitsap Peninsula and surrounding areas. Become our next satisfied customer and get started on your free estimate today! We offer a free no obligation on site evaluation. Our knowledgeable professionals are trained to examine your property in order to guide you into the right fencing solution for your needs. 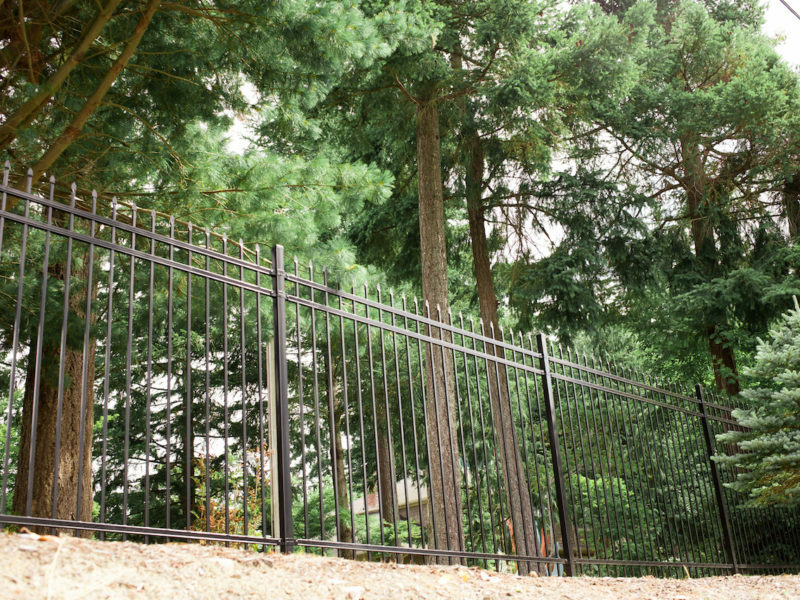 We source high-quality materials such as iron, steel, wood, aluminum, wire, panel, glass, and vinyl from name brand leaders in all different shapes and sizes to make sure your fencing lasts a lifetime. Whether you're looking for full-service installation or simple planning ideas for your project, our goal is to help you build the most high-quality design possible. 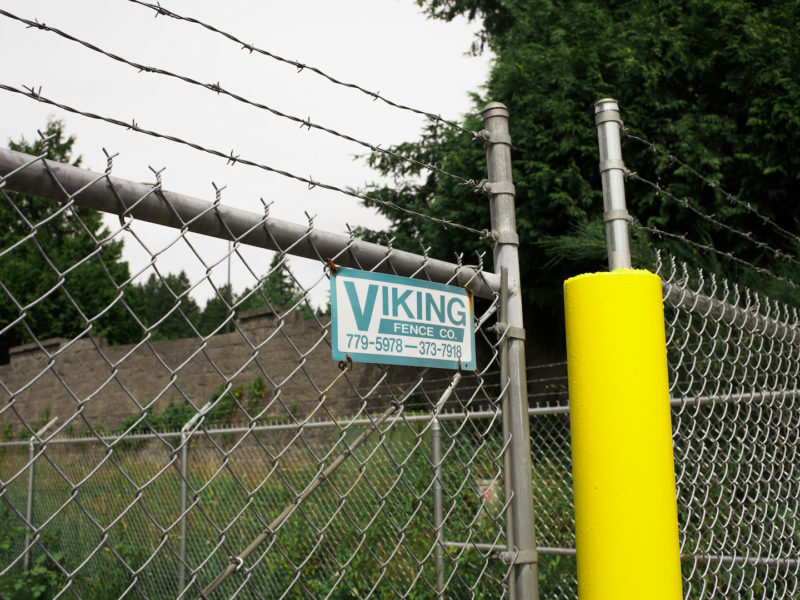 We only contract our Viking Fence employees to install each and every one of our fences. Unlike other companies, we use no sub-contract labor. Our high-quality priority has allowed us to maintain membership with the Better Businesses Bureau with a perfect record. We offer replacement procedures for elements of your project that might need a bit of a refresh. We source replacement parts and install updated features on your pre-existing project on a custom basis. We are the areas largest fencing company and are ready to go to work on your project! Do you have a project that's a little bit more unique? Contact us and receive your free estimate on how we can support your next project! Building with you for over 40 years. Viking Fence is your headquarters for fence materials and installation services! 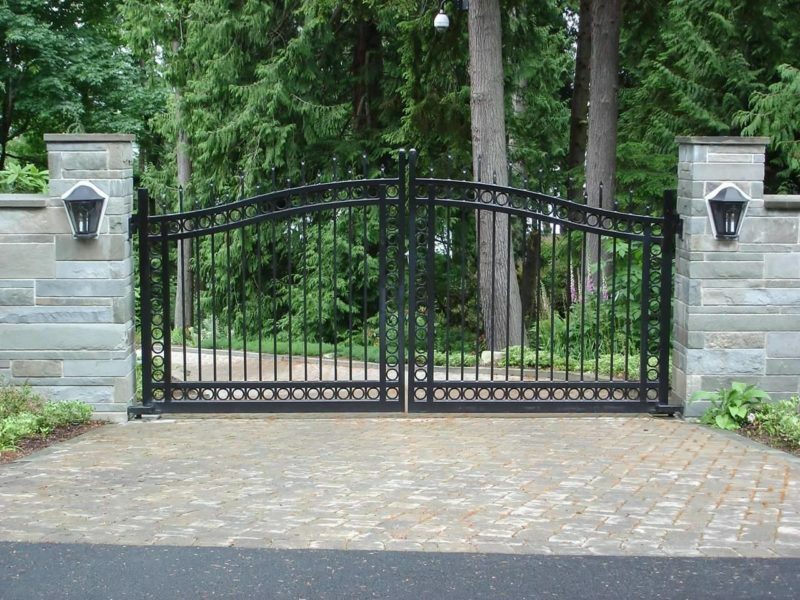 Viking Fence is your headquarters for fence materials and installation services. 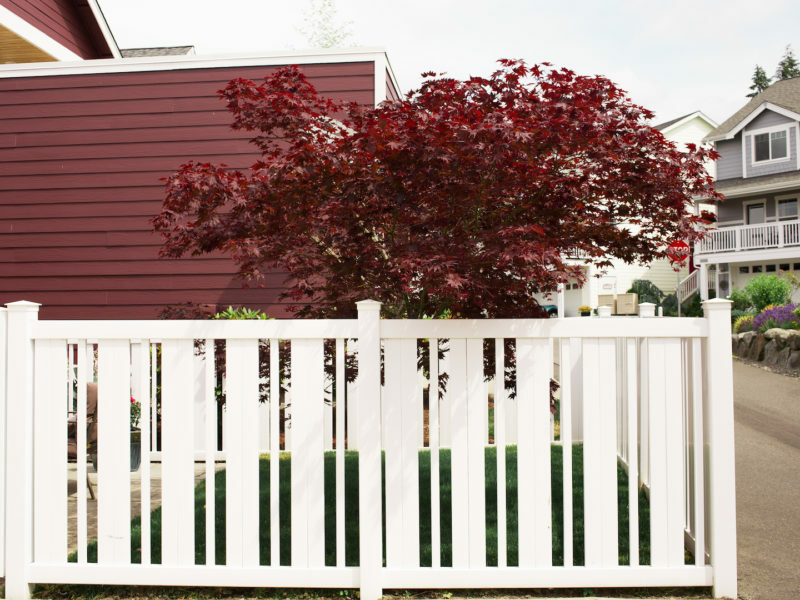 Experience one of Western Washington's largest fencing company for over 40 years, and watch your project last a lifetime. © 2019 Viking Fence All Rights Reserved.